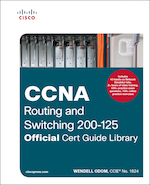 As Usual: Library = Multiple Products Sold as One. 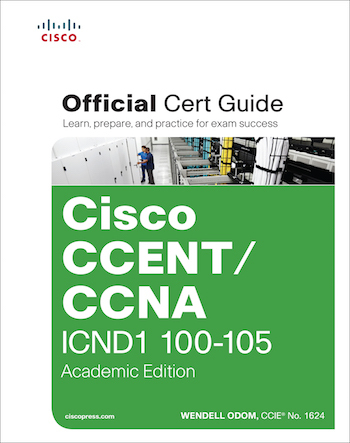 Produce the ICND1 Academic Edition. 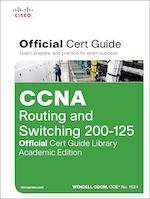 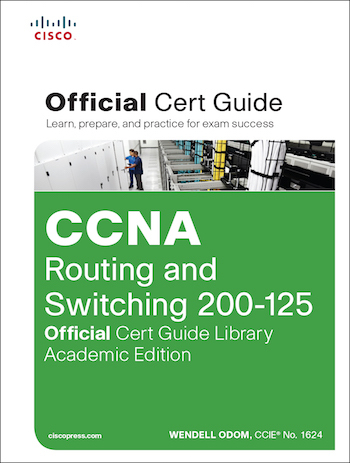 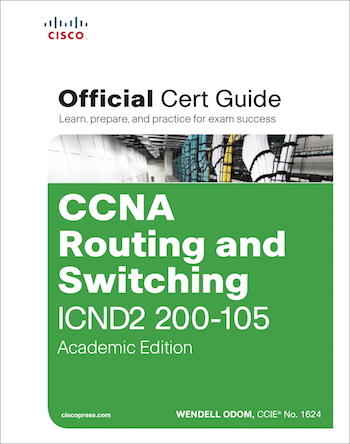 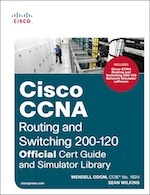 Produce the ICND2 Academic Edition.